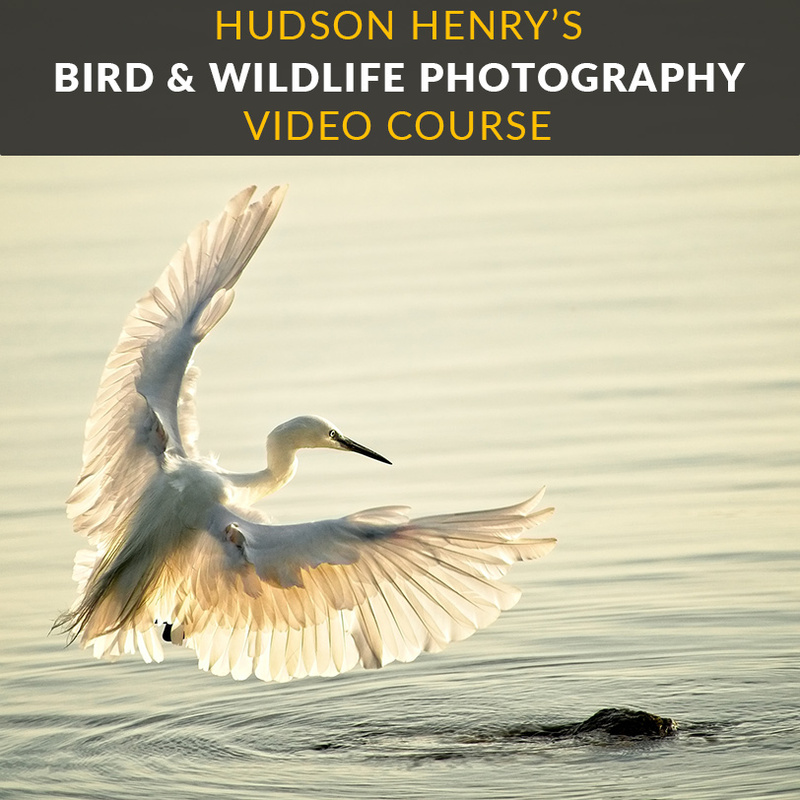 Hudson Henry is a seasoned bird and wildlife photographer having photographed many types of animals all across the world. This course includes how to scout for a shoot, what type of gear you need, the camera settings you should be using and how to best work with wildlife. Of course, there is some ON1 Photo RAW 2018 editing as well to bring it all together.